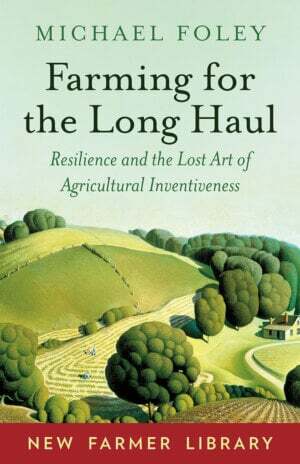 In this lively and inspiring book, veteran horticulturalist Robert Kourik (aka “Bob”) unfolds his manifesto of “Inspired Laziness”—using efficiency and forethought to create gardens and landscapes with a lot less work and a lot more enjoyment. 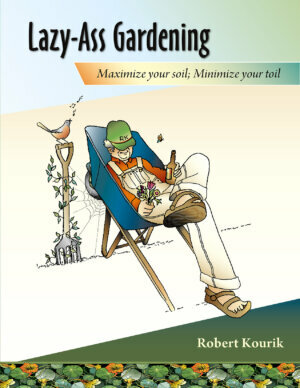 By following Kourik’s relaxed and readable guidance, both beginning and accomplished gardeners will discover how to save time and money, enrich their soil, increase their yields, and reduce their effort, all while absorbing “Bob’s” philosophy of kicking back and growing more good times. Ease into gardening, if you’re a newbie. Figure out which edibles to raise, with a careful selection of the most care-free varieties and tips for easy growing. Lay out your garden to balance effective growing area with space for enjoyment, relaxation, and play. 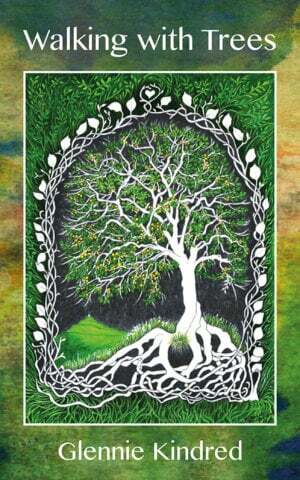 Cultivate creatively to grow your own nutrients and build healthy self-sustaining (no-till) soil for the future. 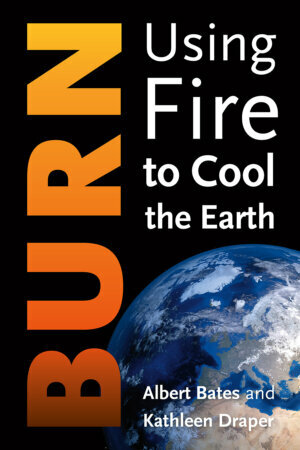 Attract the best pollinating insects and deter hungry pests. Plan your “hardscape” (paths, patios, arbors, etc. ), for an easy-care (and more fun) aspect of your yard or garden. Choose the right plants for your landscape, climate, soil, and water supply, not to mention your aesthetic and nutritional needs. Learn how to develop a personal garden that manifests your own eccentricities. Almost every day it seems a new study is published that shows you are at risk for diabetes, cardiovascular disease, or death due to something you’ve just eaten for lunch. Many of us no longer know what to eat or who to believe. 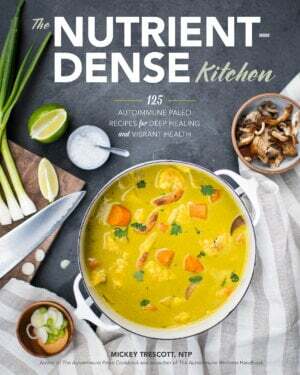 In Nutrition in Crisis distinguished biochemist Richard Feinman, PhD, cuts through the noise, explaining the intricacies of nutrition and human metabolism in accessible terms. He lays out the tools you need to navigate the current confusion in medical literature and its increasingly bizarre reflection in the media. 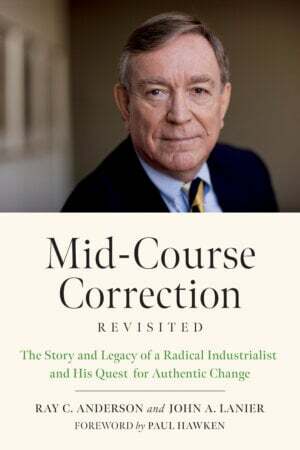 At the same time, Nutrition in Crisis offers an unsparing critique of the nutritional establishment, which continues to demonize fat and refute the benefits of low-carbohydrate and ketogenic diets—all despite decades of evidence to the contrary. Feinman tells the story of the first low-carbohydrate revolution fifteen years ago, how it began, what killed it, and why a second revolution is now reaching a fever pitch. He exposes the backhanded tactics of a regressive nutritional establishment that ignores good data and common sense, and highlights the innovative work of those researchers who have broken rank. Entertaining, informative, and irreverent, Feinman paints a broad picture of the nutrition world: the beauty of the underlying biochemistry; the embarrassing failures of the medical establishment; the preeminence of low-carbohydrate diets for weight loss, diabetes, other metabolic diseases, and even cancer; and what’s wrong with the constant reports that the foods we’ve been eating for centuries represent a threat rather than a source of pleasure. Acadia Tucker’s long love affair with perennial foods has produced this easy-to-understand guide to growing and harvesting them. 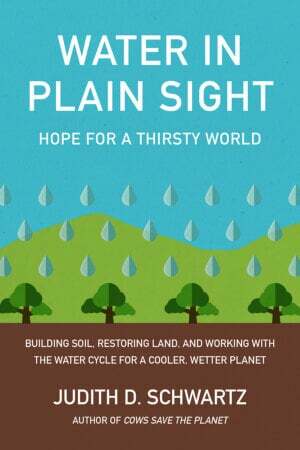 A regenerative farmer who is deeply concerned about global warming, Tucker believes there may be no better time to plant these hardy crops. Perennials can weather climate extremes, promote healthy soil, mitigate drought conditions, and thrive without chemical fertilizers and pesticides. Many can be harvested year round. They taste good, pack lots of nutrients, and require little tending. 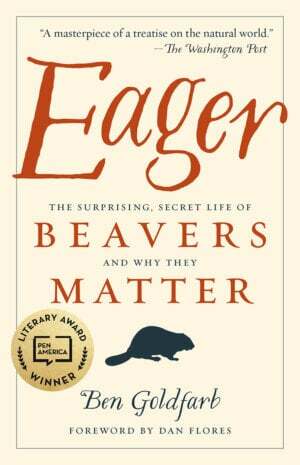 In short, the world is a better place with more perennials in it and this book intends to get us there. 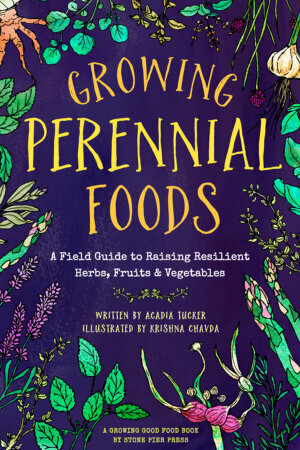 Growing Perennial Foods is illustrated with dozens of pen & ink drawings and ends with a short chapter on frequently asked questions. 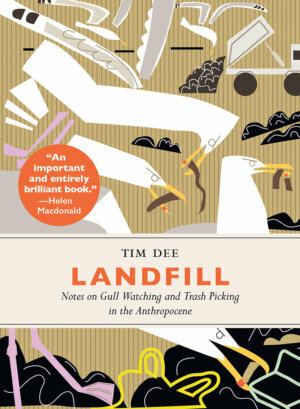 And since this is a field guide, each profile gives readers enough space to write in any additional notes. 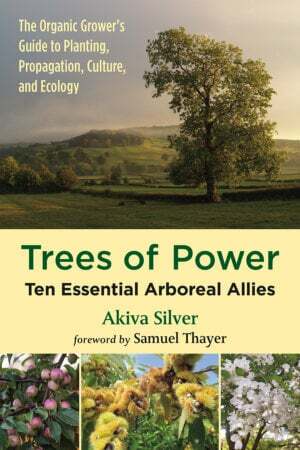 While designed for gardening novices, this book is also for experienced gardeners who want to grow more resilient crops, and could use a little guidance. 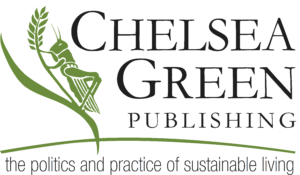 Growing Perennial Foods is part of our Growing Food book series and a companion guide to Growing Good Food: A Citizen’s Guide to Backyard Carbon Farming, which is also written by Acadia Tucker and set to publish in the summer of 2019. In the fourth volume of this loved publication, dedicated to the Greater ‘We’, ninety contributing writers and artists explore the social, techno, and ecological processes of diversification. The New Farmer’s Almanac, Vol IV features essays and stories and poems from farmers, ranchers, ecologists, educators, food bank managers, grocers, gardeners, researchers, and advocates bound by their care for the land, the food system, and the survival of the natural world. 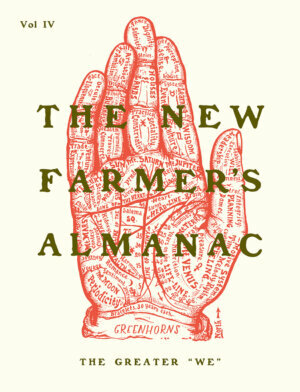 Created by the Greenhorns, The New Farmer’s Almanac is a place for public thinking and proactive literary inquiry into the future we share on the land and at the table. Shifting practices is a team sport, and with its original artwork, moon charts, songs, and old-time manifestos, this is just the compendium to inspire your own part in the mix.